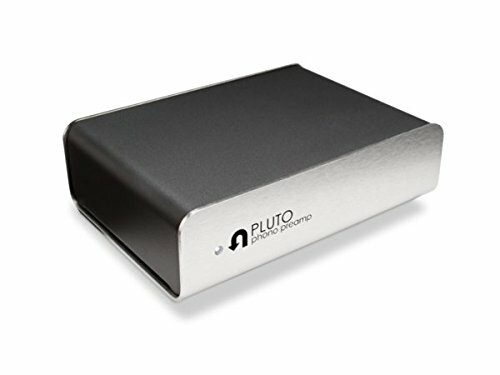 Pluto is a compact, audiophile-quality phono preamp. Hand assembled in Boston, MA using high quality components. Compatible with all MM (moving magnet) cartridges. Comes with shielded RCA cables and a three year manufacturer's warranty. If you have any questions about this product by U-Turn Audio, contact us by completing and submitting the form below. If you are looking for a specif part number, please include it with your message.